By the time you read this, I will already be back home in my beloved Seattle, happily sleeping in a real bed, cuddling my cat, and adjusting to the 3-hour time change. Though I’ve only been gone three and a half months, it feels feels both like the blink of an eye and a lifetime. I’ve been trying to collect my thoughts–to condense everything I’ve done and learned into a short blog post, but that seems too reductive, too simple. 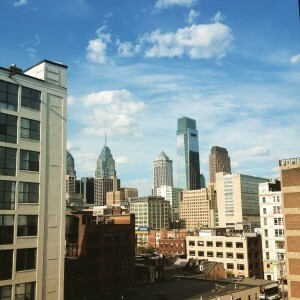 If it were that easy to sum up my time in Philly into a few hundred words, would it really be the kind of life-altering experience that I believe it to be? Nevertheless, here I am, and I’ll make the attempt to share bits and pieces of all the thoughts swirling around in my head at the moment. One of them came to me yesterday as I was reading the fascinating posts of my fellow Whitman OCS bloggers, particularly that of my dear friend Lizzy (who is currently at Oxford). I was amazed, and a little envious, reading about all the adventures my fellow Whitties are having abroad in places I have never been and possibly may never see. Having never been out of North America, I’ve always dreamed of visiting other cities around the world, but just don’t yet have the resources to get there. I started to feel a little regretful–should I have gone abroad? Was Philly too close to home? I questioned whether I had really challenged myself, and whether I would come back home as ‘changed’ as my peers. And that’s when I realized something: that it doesn’t really matter. I chose Philadelphia for a reason. Not only was it more financially doable, but it was outside of my comfort zone to go to a city all the way across the country, far from my friends, family, or anything else familiar. It was out of my comfort zone to show up in this place not knowing where I would live, who I would live with, what my classes would be like, where I would work, etc… But I did it. If I could go back and tell 18-year-old me just moving into the Whitman dorms that I would eventually spend a semester in Philadelphia, I probably wouldn’t have believed it. But I pushed myself and took that leap, and I am so thankful and proud that I did. When I try to describe my feelings after my experience in Philly, the best word that comes to mind is empowered. I feel empowered to travel. I feel empowered to move to a new and unfamiliar place. I feel empowered to find a job and pursue a career after college. I feel empowered to make friends and build relationships wherever I go. I feel stronger, more independent, more capable, and more aware of myself than ever before. I feel prepared — and more importantly, excited — to take on new challenges in my life ahead. To my roommates and friends, Liz, Aaron, and Emma: Thank you for snatching me up that first week in Philadelphia! You will never know how grateful and relieved I was to have you all there as we went through the stressful weeks of transition. You made me laugh, think, and look at the world and myself through new eyes. I hope that our friendship, even if long-distance, will last for many years to come. To the TPC staff, especially Mark and Ilene: Thank you for being my support throughout this entire experience. You are so good at what you do, and it is you who really make the Philadelphia Center the unique and amazing place that it is. You really got to know me as me, never just another anonymous student. You made me feel so proud of who I am and what I’ve accomplished, and for that I can’t thank you enough. To my supervisor Reyna: Thank you for being an amazing mentor in just the short time we spent together. I knew from our first meeting that you were someone I would love to work with and learn from, and I was not disappointed. I always looked forward to seeing you and Megan at our Friday morning meetings, and I’ll miss seeing you both in person even though I’m glad we will still be able to work together from opposite coasts. 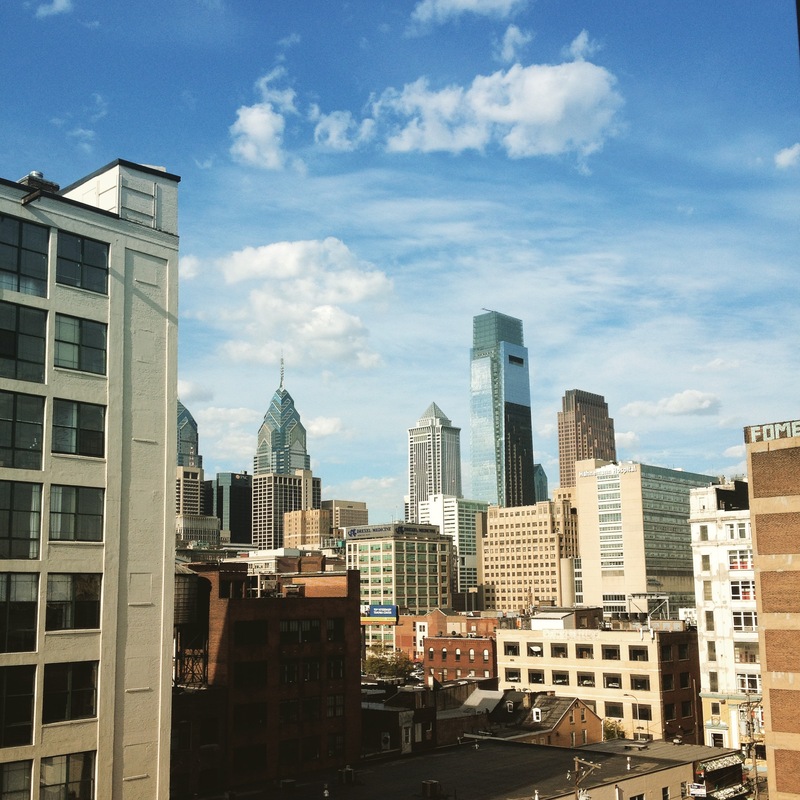 And to everyone else I’ve missed, thank you for being a part of my time in Philly. The memories I’ve made here will stay with me for a long, long time. This entry was posted in Uncategorized on May 2, 2015 by Callan Carow. I’ve always used movies to get to know a place. When I visit somewhere new, I like seeing it from as many angles as possible — and since a film presents a certain person’s view of a particular place (or places), I feel like it’s a great way to see through another person’s eyes. 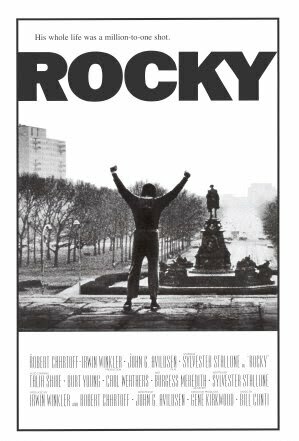 Before coming to Philadelphia, I could not think of any films I had seen that were shot in Philadelphia (no, not even Rocky–blasphemy, I know!). I also had no real idea of what the city would look like, what it would feel like from on the ground… so when I first arrived and began to get to know the city in my own way, I also wanted to explore the ways that Philly has been shown on film. So, as one of my TPC-directed objectives for the semester, I decided I was going to watch all the best Philadelphia films I could. While a bit predictable, this movie was still very entertaining. Since it involves time travel, some of the coolest scenes were shots of the downtown Macy’s–both in the recognizable present and in the post-apocalyptic future. I also loved the scenes shot in Eastern State Penitentiary, which was used as stand-in for a mental institution. Despite my strong distaste for John Travolta, I really enjoyed this film–up until the depressing end, that is. 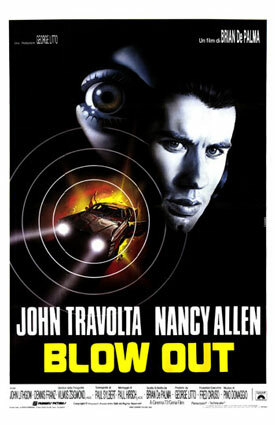 The best Philadelphia sequence was at the end of the film, when Travolta’s character goes on a thrilling chase from 30th St. Station, into the subway, drives through City Hall, and ends up near Penn’s Landing on the Delaware River. 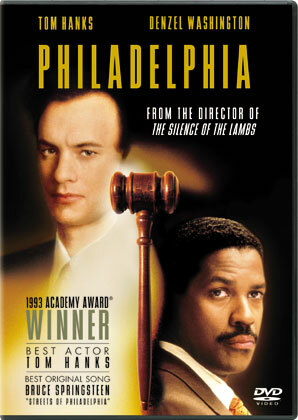 By the time we watched this film I was starting to find that I could identify almost all of the major Philly landmarks. 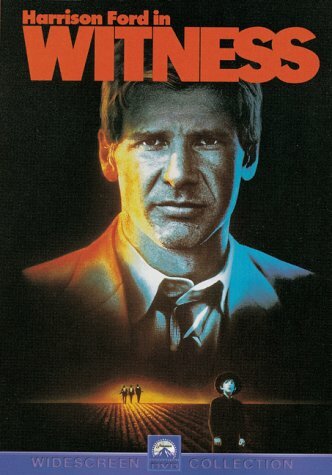 This film is really just a predictable Harrison Ford vehicle. Though I wasn’t terribly impressed, I liked the scenes in 30th St. Station and the glimpse into Amish life–I had never encountered anything like the Pennsylvania Dutch until coming here, so this seemed like a very quintessentially Pennsylvania film. Though this was the first comedy we watched, it was also the first that dealt with some of the racial dynamics of Philadelphia. Despite some off-color jokes, I appreciated how this film broached the subject of race and class in Philadelphia. I also liked seeing and recognizing the areas near Rittenhouse Square, where I worked this semester. 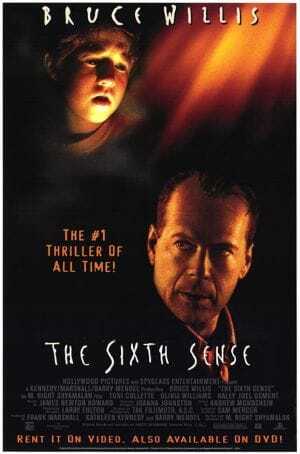 More Bruce Willis! Ok, this is by no means a horror film, and in my opinion, it barely passes as a thriller. But I enjoyed it, even though I already knew the ‘twist’ ending. Though this one didn’t have as many Philly landmarks, I was still able to recognize many of the scenes that were shot in Philadelphia. The characters and the acting are what really make this film. Though it’s the kind of storyline that we’ve seen again and again by 2015, I can only imagine how this might have affected people dealing with HIV/AIDS in 1993. And yes, I cried at the end. Best Philly sequence? That opening song, which won Bruce Springsteen an Oscar. Ok, being honest here: this movie is kinda cute, but not that much actually happens. I feel like it’s been so hyped up over the years that my expectations were just too high. I will admit, though, that as soon as it hit that famous training sequence, I started excitedly naming all the landmarks I could, and by the end I wanted to run up the art museum steps just like every other silly tourist. Final Thoughts: The biggest parallel I saw between these films was the fact that City Hall showed up prominently in almost every single one. It seems to be Philly’s true identifier–it’s both the literal and symbolic center of the city, with everything radiating outward from it. And really, though I’ve gotten use to it now since I see it almost every day, seeing it on film reminded me of that first night I arrived in the city. It was dark, I had somehow found my way from the train station to the hotel, and I was tired and anxious. But then, when the TPC staff led us down Walnut St. and we suddenly turned the corner onto Broad St., I literally gasped when I saw City Hall. It was so beautiful, all lit up in the night like a beacon. I had never seen any building like it up close before. And judging by these films which go back forty years or so, it was just as memorable then as it is now. *Side note: The 8th film I watched (which was after The Sixth Sense and before Philadelphia) was The Philadelphia Story (1940). 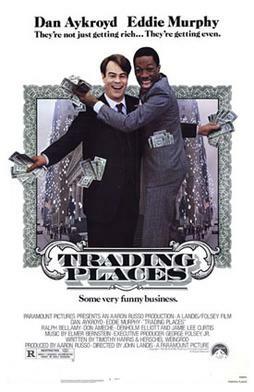 While a great movie, I realized afterward that it was pretty much all shot in Hollywood and that the title was really the only thing connecting it to Philly, so I excluded it from the final count. This entry was posted in Uncategorized on April 28, 2015 by Callan Carow. 7 am: Alarm goes off. I wait a bit before rolling off my air mattress, grabbing my laptop, and heading out to the living room so as not to wake my roommate. I check email and surf around the web a bit, then make a quick breakfast (maybe some avocado toast or yogurt with fruit and granola). I also pack my lunch, then go to get dressed, brush teeth, etc. 9:05 am: Running a few minutes late, I grab my bag and my lunch and head out the door. I take the elevator down and walk outside. It’s brisk, so I decide not to walk the full 35 minutes to work. Instead, I walk three blocks to the Race-Vine subway station on the Broad Street Line. 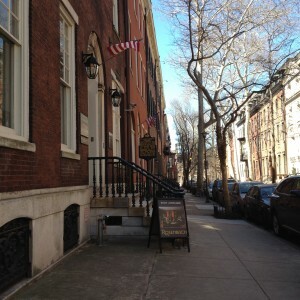 I ride the subway two stops to Walnut-Locust and walk the 15 minutes to the Rosenbach museum. My walk takes me along Walnut St., which is the ritzy retail/shopping area, to Rittenhouse Square, which is a very wealthy area with nice apartment buildings surrounding a small park-like square. The Rosenbach entrance on Delancey St.
9:40 am: I buzz at the door to get let into the museum. I head down to the basement kitchen to unpack my lunch and hang up my coat. Then I head up to the 4th floor to my desk, which is arbitrarily situated in the Registrar’s office. I check in with Alice, my supervisor, who gives me some projects to work on for the day. This includes writing a press release for an upcoming event, scheduling some posts on our Twitter and Facebook pages, and brainstorming ideas for social media content related to our upcoming exhibitions (which include Bloomsday, the day celebrating James Joyce’s Ulysses, and the Alice in Wonderland 150th Anniversary). 12:30 pm: I head back down to the basement kitchen for my lunch break. I chat with the museum staff while we all eat. 1:20 pm: I switch gears and head to the Reading Room on the 3rd floor to do some work for my other supervisor, Kathy. I sort through old 1920s and ’30s letters and newspapers to find anything interesting related to the original Alice in Wonderland manuscript, which was purchased by the museum’s founder (Dr. A.S.W. Rosenbach) in 1928 for £15,400. The manuscript is coming to the Rosenbach later this year for Alice’s 150th anniversary, so the information I’m gathering will be used for that exhibition. 5:15 pm: I arrive back at the loft, and my roommate Liz gets home soon after. We’re going to a Sufjan Stevens concert tonight at the Academy of Music, so we each take this break to make dinner. I make pasta with veggies and pesto, then sit down to watch half an episode of X-Files (which I’ve been bingeing on Netflix). 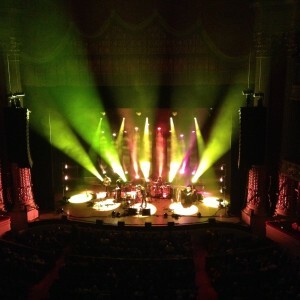 7:30 pm: We walk 20 minutes to the Academy of Music at Broad & Locust and go in to find our seats. We’re up on the third level, but we have a great view being right on the front edge of the balcony. 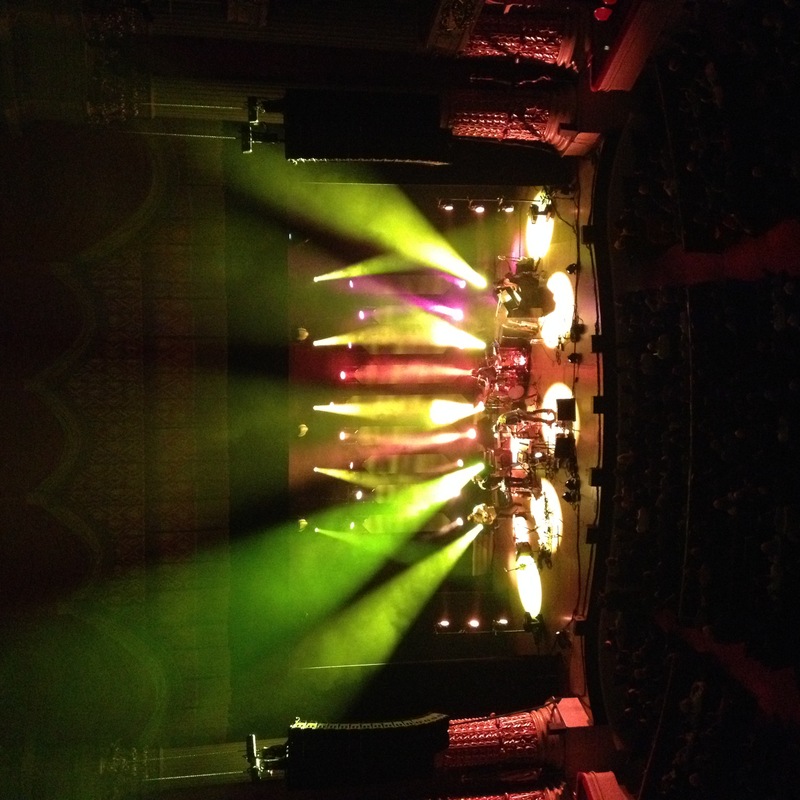 After the opener, Cold Specks, Sufjan Stevens and his back-up band come out on stage. They play song after song (all beautiful and heartbreaking, typical Sufjan) with some very cool accompanying light and projection effects. 10:30 pm: After an amazing and uplifting concert, Liz and I walk home. I end up going to bed late, though, since I find that my air mattress has a hole and is quickly deflating (sigh). I try to patch it up, deciding I’ll deal with it tomorrow, and settle in for a good night’s rest after a long day. This entry was posted in Uncategorized on April 10, 2015 by Callan Carow.